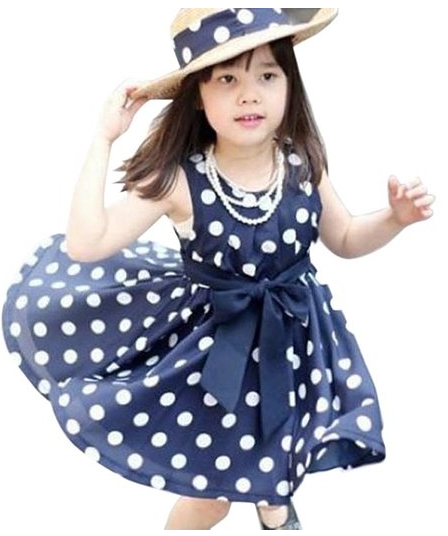 Girls Polka Dot Chiffion Sundress Only $6.99 PLUS FREE Shipping! You are here: Home / Great Deals / Amazon Deals / Girls Polka Dot Chiffion Sundress Only $6.99 PLUS FREE Shipping! I absolutely love this little sundress! It looks like a mini version of a grown woman’s party dress! Get the Girls Polka Dot Chiffion Sundress for Only $6.99 PLUS FREE Shipping!